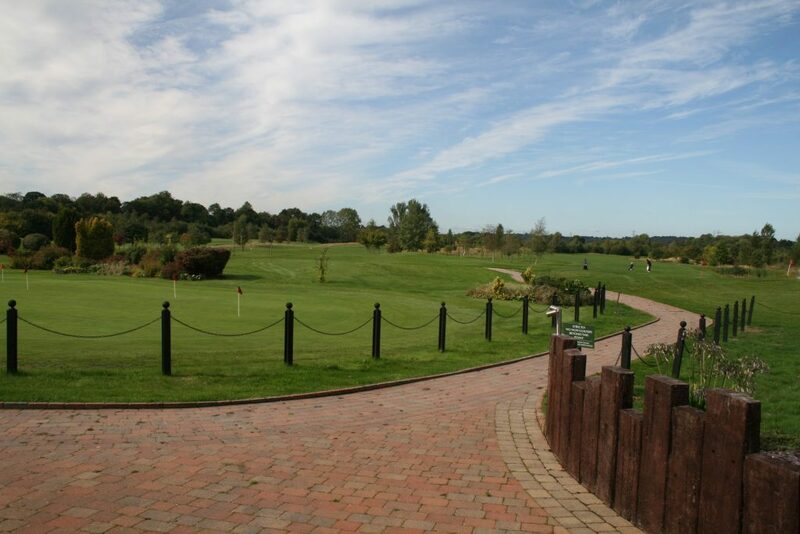 On Wednesday 12th September 2018, Four Oaks Legal Services and Tamworth Wellbeing and Cancer Support Centre, held their inaugural charity golf day at Aston Wood Golf Club. 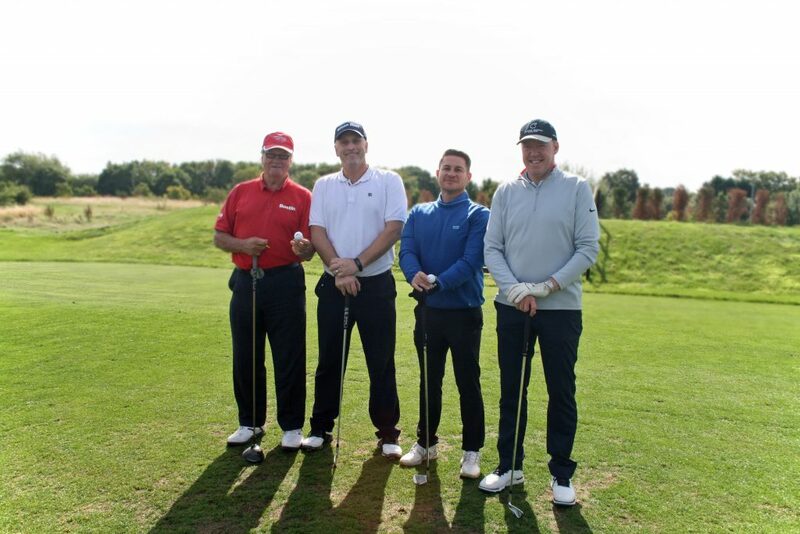 Ten teams played the 18 hole course at Aston Wood, including a team made up of former football manager Ron Atkinson, former Aston Villa footballer Steve Staunton and local Birmingham based actor Mitch Powell, in superb September weather. 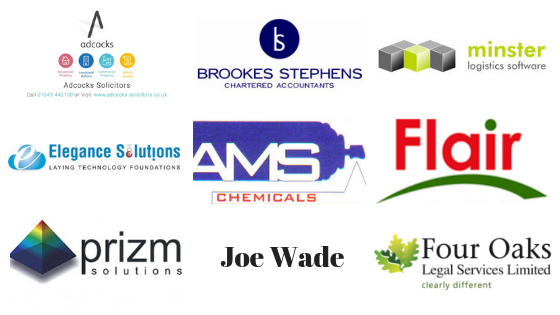 Thanks to the incredible generosity of the golfers, the sponsors and our hosts at Aston Wood, the day was a great success and raised a whopping £2,209.15 for Tamworth Wellbeing and Support Centre! A huge congratulations go to the winning team ‘The Peaky Blinders’, consisting of our very special guests Ron Atkinson, Steve Staunton, Mitch Powell and Aston Wood Manager Simon Smith. Also, a well done to the best individual player Richard Bywater and the runner up, our very own Stuart McIntosh. Nearest the pin winner was Simon Trevelyan of Four Oaks Financial Services. The longest drive winner was John Burton and the putting competition winner was Mark Blake – congratulations to you all! Winners! ‘The Peaky Blinders’ (Left to Right) Ron Atkinson, Simon Smith, Mitch Powell and Steve Staunton. Please keep Wednesday 11th September 2019 free as we are planning to do it all over again!